June 2018 – Learn. Teach. Write. Share. 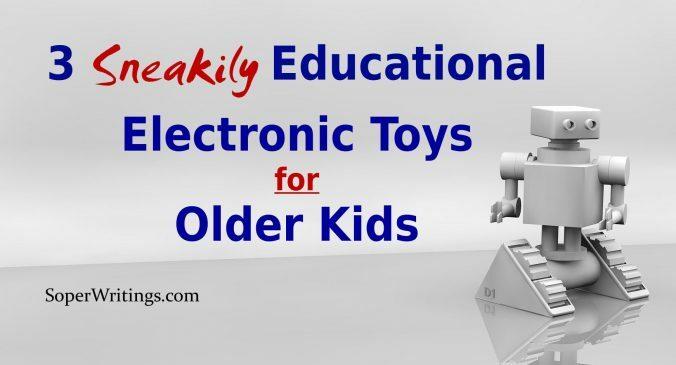 For some kids, the thought of an educational toy or game is an instant turnoff. In these cases, making learning fun can be very similar to trying to get children to eat vegetables. Sometimes it requires some creativity and cunning by a parent or teacher to make a positive choice palatable.